a Council of the Federation mission to China from September 10 to 20, 2012. 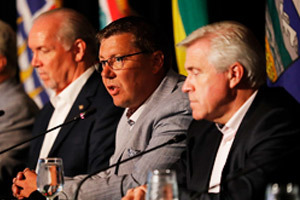 The Premiers of Nova Scotia, New Brunswick, Manitoba, British Columbia, Prince Edward Island, Saskatchewan, Alberta, Northwest Territories and Yukon will lead a delegation of 110 business and institutional leaders. Senior government representatives and business leaders from Newfoundland and Labrador will also participate in the mission. China is the world’s second-largest economy and represents a fast-growing segment of Canada’s global trading market. 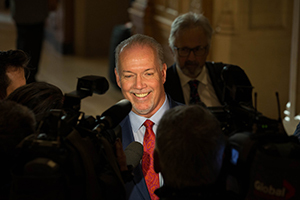 Working together to expand trade and further develop relations with China is an important priority of Canada’s Premiers. 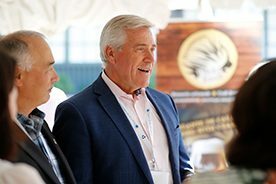 “We intend to use this mission to secure trade and investment opportunities in key sectors of importance to provinces and territories and to promote Canada’s gateways and corridors, natural resources, and educational excellence,” said Nova Scotia Premier Darrell Dexter, Chair of the Council of the Federation. The mission will include stops in Beijing, Shanghai and Hong Kong and representation at the World Economic Forum in Tianjin. This will be the Council of the Federation’s second mission to China; the first one took place in 2008. 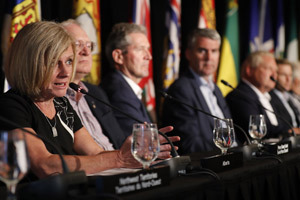 The Council of the Federation comprises all thirteen provincial and territorial Premiers. 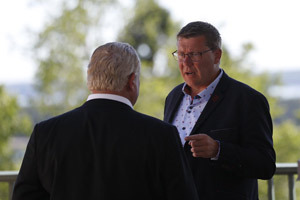 It enables Premiers to work collaboratively to strengthen the Canadian federation by fostering a constructive relationship among the provinces and territories and with the federal government.